LPG cookers for static Homes and Boats. 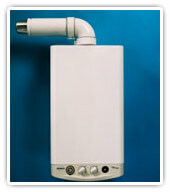 LPG Boilers and Morco Water Heaters. Piping up and Installation of appliances, servicing appliances and Leisure Safety Certificates issued. 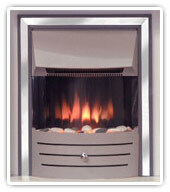 We stock a range of heaters as well as propane and butane gas cylinders all sizes up to 19kg. 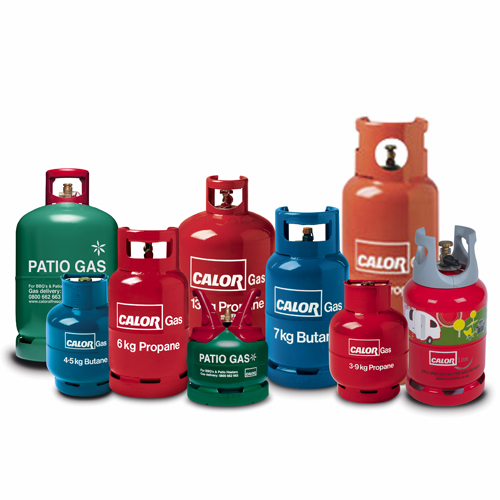 Also Camping Gaz cylinders and disposable gas cartridges.